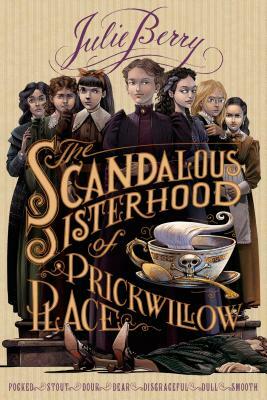 It’s Victorian England and seven girls at a finishing school are having dinner with their nasty headmistress and her brother. Suddenly, the adults drop dead and the girls have to decide what to do. Neither wanting to go home nor to get into trouble, the girls decide to bury the bodies in the garden. They impersonate their late headmistress while trying to solve the mystery of her death. Eventually it all falls apart in a darkly hilarious turn of events.